Learn about the incredible world of the dinosaurs, who ruled the earth millions of years ago. 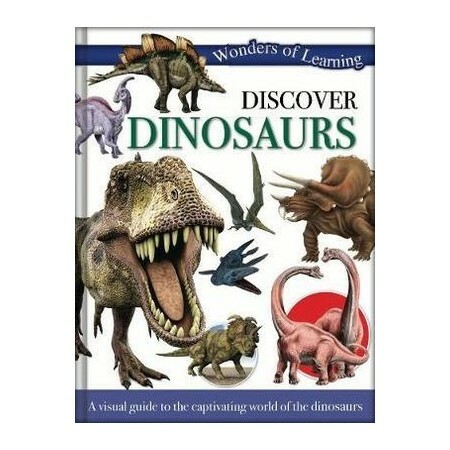 Find out about the very first dinosaurs, their characteristics and who their ancestors were in this illustrated guide. Discover the fierce meat eaters and meet the giant plant eaters and the dinosaurs that flew in the skies. With captivating illustrations and detailed analyses of key facts and fascinating information, this book is fun and fact-packed!